Commercial HVAC Service San Jose: Absolute best right here! There might be other options out there, but we guarantee you that none are better than us right here at the Valley Mechanical Corporation. 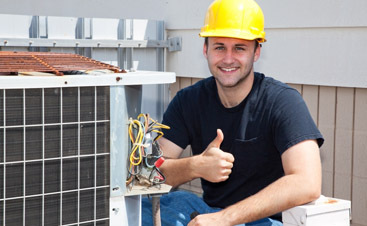 We provide the absolute best and most affordable Commercial HVAC Service in the greater San Jose area. With it being the holiday season, the chance are great that you and your family or friends could be doing a little entertaining this holiday season. 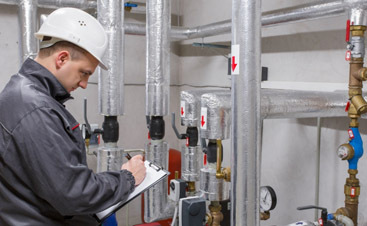 Therefore, it certainly could benefit you to make sure that all your home or business’s heating, ventalation and air conditioning services are working well for you. Here at Valley Mechanical Corporation, we do not consider any heating, ventalation or air conditioning service to be too large or too small for us. We perform an extensive variety of installation services that you can take advantage of during this holiday season or at any other time of the year. 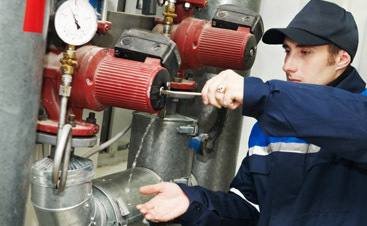 Here at Valley Mechanical Corporation, we also are happy to offer a wide variety of preventative maintenance and energy saving programs. We encourage you to continue to navigate and scroll around our Website so that you might get a better idea of the services that we are able to offer you at any time of the year here at Valley Mechanical Corporation.